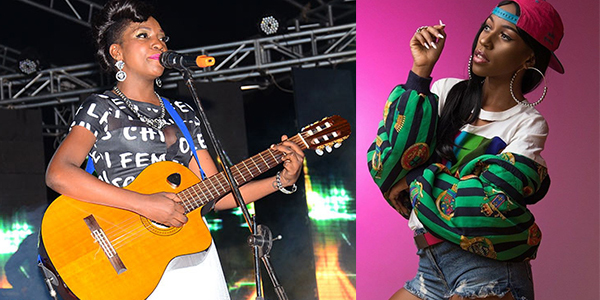 Songbird Irene Ntale has come out to refute allegations that she is beefing her former ‘manger’ Vinka, in somewhat unkind words telling off those spreading ‘the rumour’. 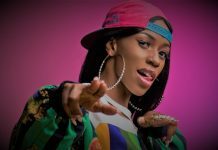 Speaking to the media recently, a rather worked-up Irene reckoned that she can’t beef Vinka because it is her who taught the ‘Chips na Ketchup’ hit-maker how to sing, with a view to having her become a star in her own right. 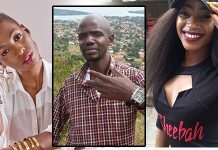 Saying that it is a source of pride for her to see Vinka shine, Irene dismissed those who think that she hates her former manager as ‘stupid’. 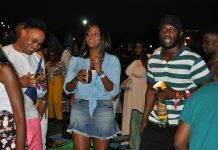 The ‘Gyobeera’ singer went on to reveal that she is still friends with Vinka even as they are no lonegr both at Swangz. 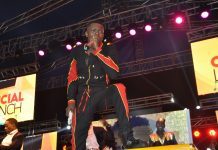 Vinka used to manage (or rather act as personal assistant to) Ntale while Iryn was still signed under the Swangz Avenue label. The former then embarked on her own music journey when Ntale left Swangz Avenue.